Many people woke up on New Years Day with Peppa Pig in their Netflix library but then hours later, it disappeared. What’s going on? Is Peppa Pig actually on Netflix or coming to Netflix? Let’s find out. One Reddit user reported that the show was streaming for a moment but then was removed shortly afterward. January 1st is typically when a lot of content changes on Netflix with plenty being removed and equally plenty being added too. This year was no different although it does appear that several titles got mixed in that shouldn’t have been there. Netflix customer service also confirmed that the addition was a mistake. The long-running kid’s program that’s probably on the itinerary of any youngster would’ve been a huge scoop for Netflix in the US but sadly, it’s simply not to be. The need for good children’s content has become more apparent since last year’s loss of Curious George and Sesame Street which both left Netflix for exclusivity on different platforms. Netflix has been putting out their own original children’s content but arguably not to the same caliber. Why isn’t Peppa Pig on Netflix US? Netflix gets its shows from third-party by purchasing the license to stream the show for a certain amount of years. 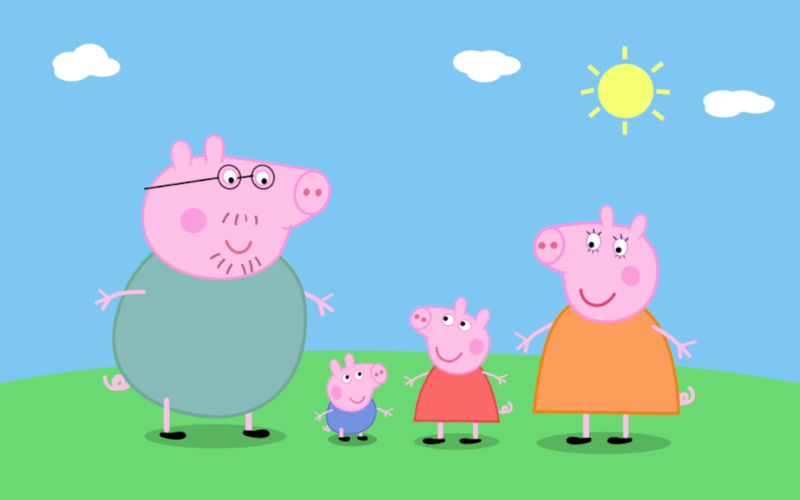 Peppa Pig is owned by Nick which is subsequently owned by Viacom. Viacom famously ruled out working with Netflix (at least in the US) stating it’d be using other platforms to host their content and that remains true today. If it does change, it’d be because of a landmark deal but given Netflix’s direction on producing rather than purchasing, this is highly unlikely. Thankfully, though, the official Peppa Pig channel on YouTube has plenty of Peppa Pig material for you to enjoy. They regularly publish full episodes as well as other exclusive content. Other countries such as the United Kingdom and Australia does have Peppa Pig streaming and will likely continue doing so throughout 2017. Are you gutted Peppa Pig was on Netflix for a while and then left?